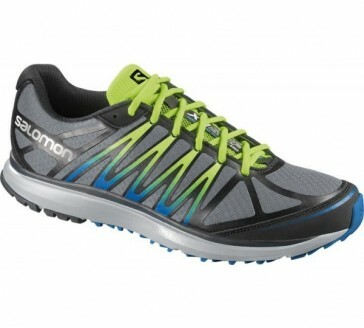 This is an agile City trail shoe that makes the running in the city to experience. The outsole (Non Marking Contagrip) consists of several different types of rubber and offers maximum adhesion to different surfaces. Maximum attenuation and low weight ensure a comfortable fit.